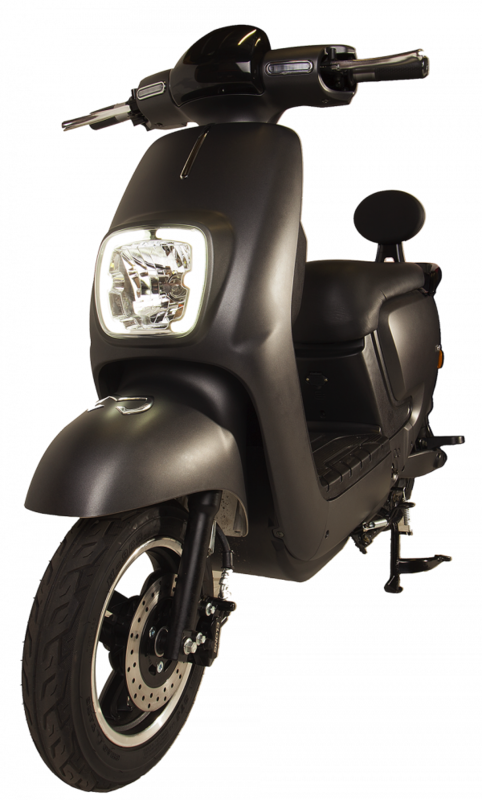 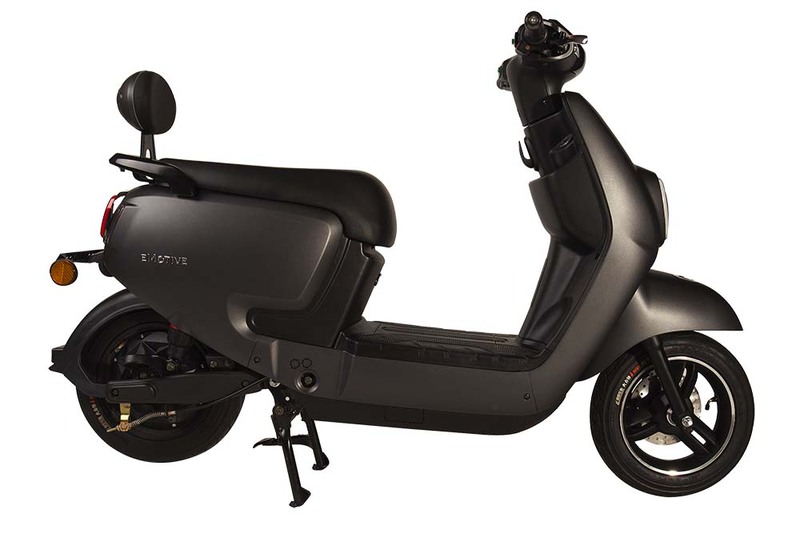 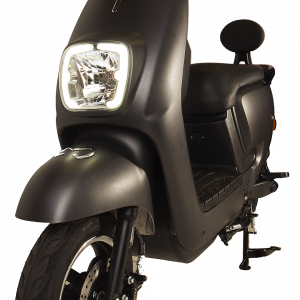 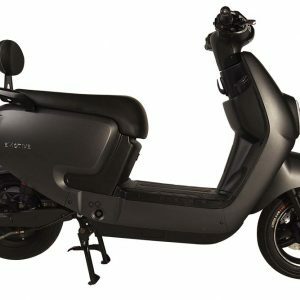 The Ecos is packed with features and is the the world’s first full-featured electric scooter under $2,000! With a top speed of 24mph, the Ecos is legal anywhere there’s a bike lane! 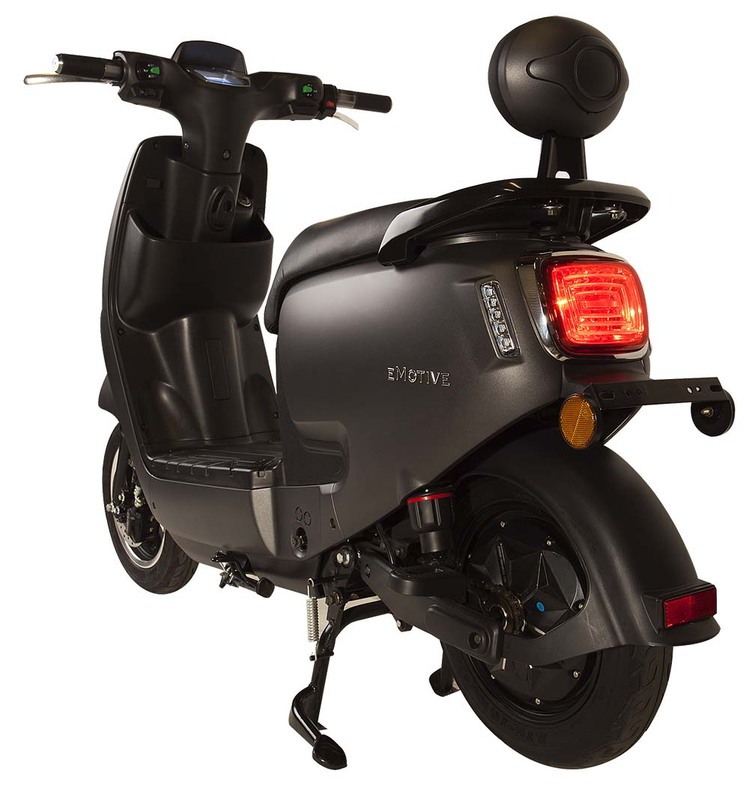 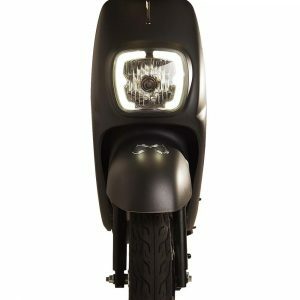 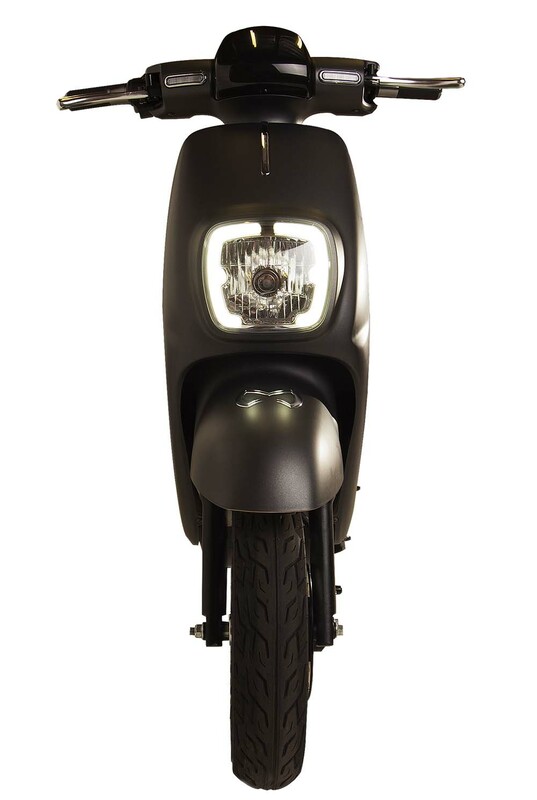 Its highly efficient eMotor design pushes the Ecos up to 30 miles on a single charge. 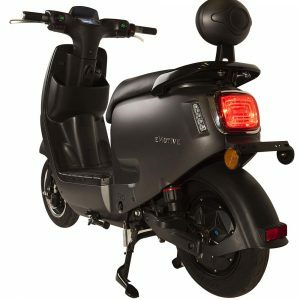 eMotive has broken the $2,000 barrier with a scooter that impresses!